Speakers: Stereo, Keyboard: Chiclet, Keyboard Light: no, MS Office Home & Student, 12 Months Warranty, Also available with 4 GB RAM and 500 GB hard drive. Depending on the country there are different CPUs, up to a quad-core Pentium. 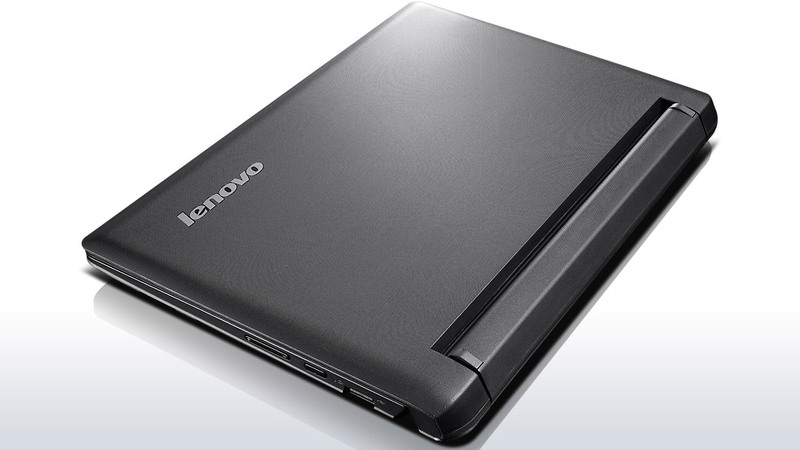 Netbook revisited The Lenovo Ideapad Flex 10 is a small, light, low-cost mini-notebook using the latest Baytrail-M entry-level PC platform. 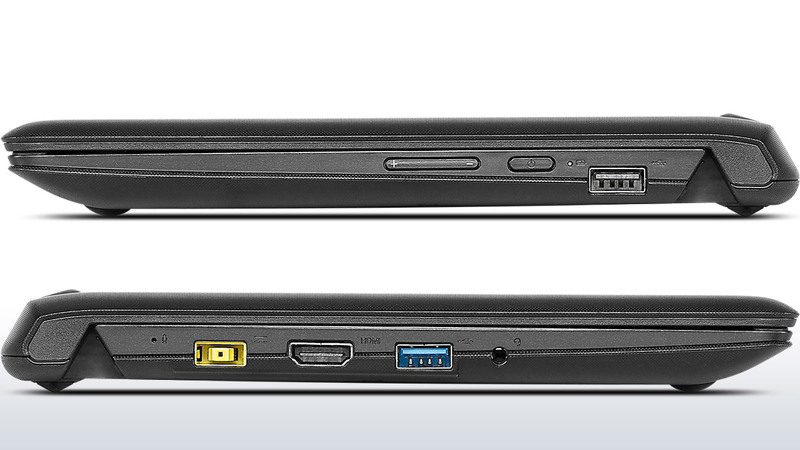 A touchscreen is included, USB3.0 too. 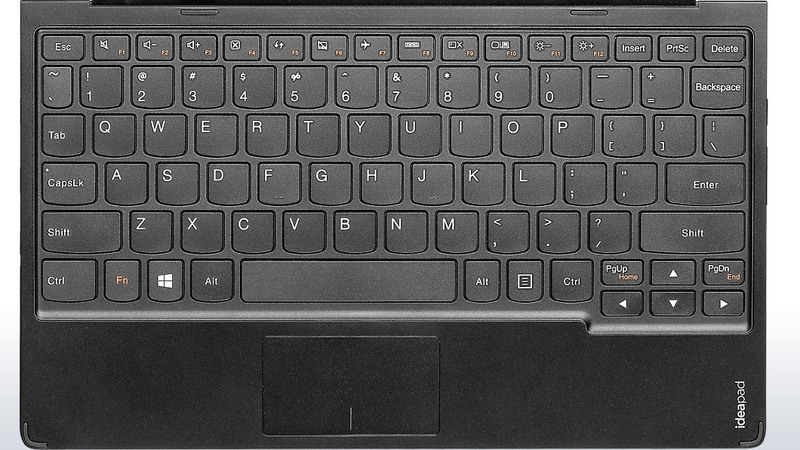 Can the Flex 10 convince us that this new take on the netbook is going to be successful? 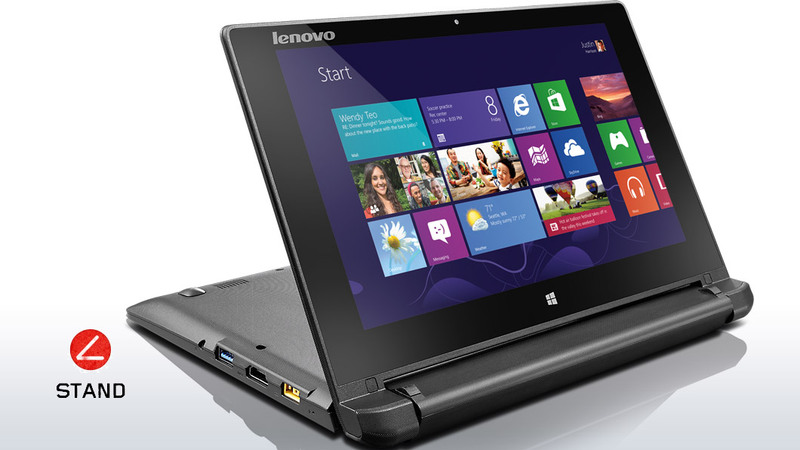 The Lenovo Flex 10 might be an entry-level device, but it isn't cheap. For the same amount of money, you could get a far more powerful notebook, although you would have to give up the touchscreen and swivel feature. Given a choice between performance and looks, we'd choose performance every time. 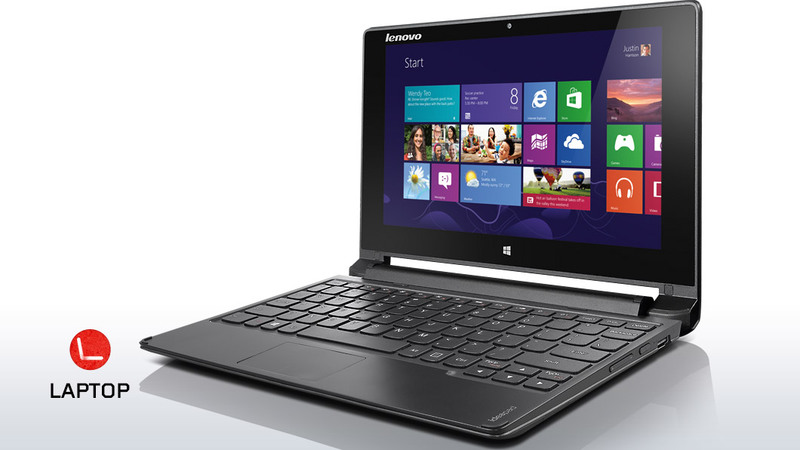 As it stands, the Lenovo Flex 10 is a fascinating product but not one we can see a strong target market for. 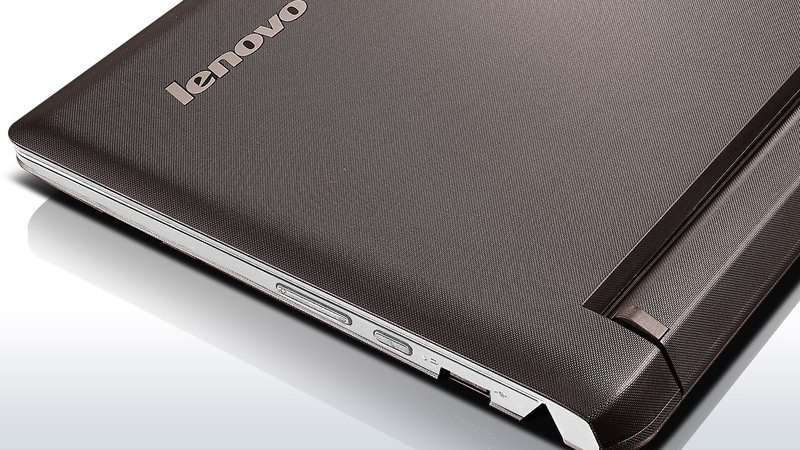 It seems like just another Lenovo form-factor experiment. Pick it up if you love the looks and don't think a tablet would suit your needs, but avoid it if you rely on a PC at school, work or home. Positive: Good price; transform-able; quite good battery life. 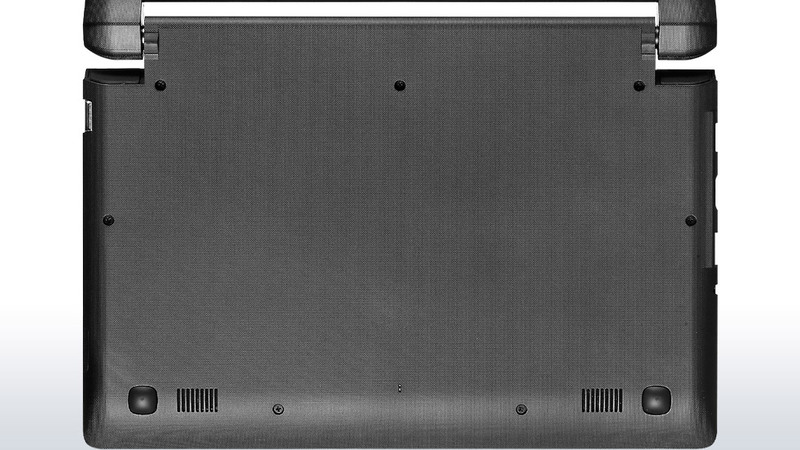 Negative: Poor screen with low resolution; hot under load. Platform used by IdeaPad Flex 10 is not new, but it is working well: Intel Baytrail-M platform with a 1.46GHz Celeron Dual-Core N2805, 2GB of RAM, integrated Intel HF graphics and a 500GB SATA hard drive will provide good performance. However, it would definitely be a good idea if there were a SSD disk, even a small one, in order to speed up booting time of the system and applications. However, we expected a better autonomy because autonomy of 4hrs for a device of this category is not impressive at all. If the usage of computer does not include playing demanding games, but office work and multimedia, this is a good deal, especially since the operating system is already installed. Positive: Good performance; great autonomy; passive cooling system. Negative: Low resolution screen. 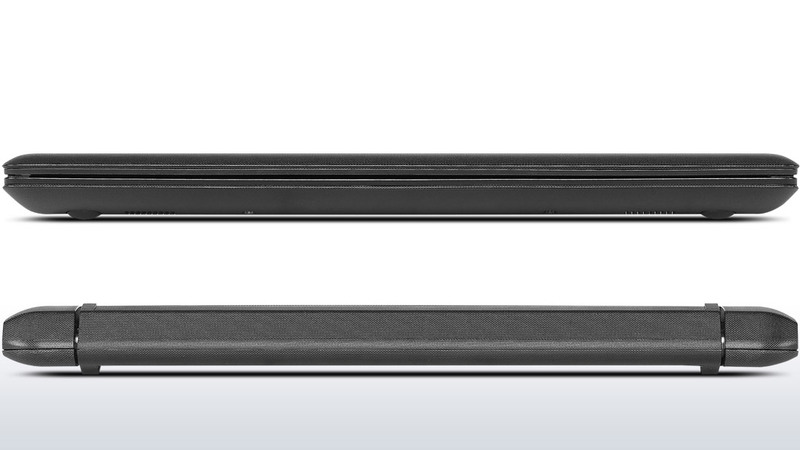 N2806: Soc with an integrated dual core Atom processor clocked at 1.6 - 2.0 GHz and an Intel HD Graphics GPU.» Further information can be found in our Comparison of Mobile Processsors.